Start your day the right way with this essential John Varvatos Collection™ Long Sleeve Henley. Crew neckline with four-button henley placket. 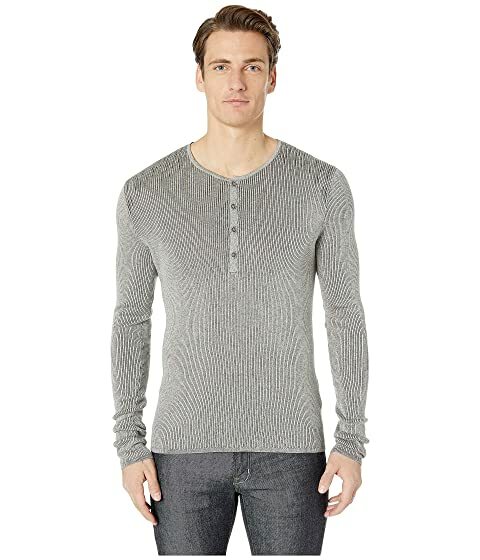 We can't currently find any similar items for the Long Sleeve Henley Y2530U4 by John Varvatos Collection. Sorry!